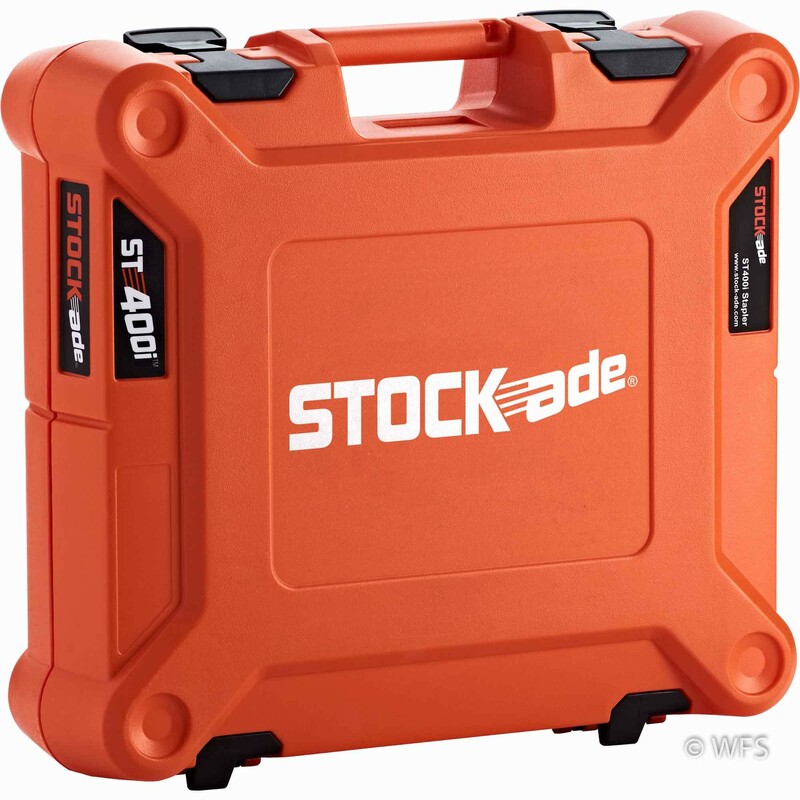 The ST400I stapler comes in its own carry case and includes: instructions, an adjustment wrench, auxiliary staple depth guide, 2 batteries, an AC charger, a 12V vehicle charger, safety glasses, and ear protection. The world’s first 9 Gauge cordless fencing stapler that makes fencing faster, easier and safer for the fencer and contractor. Welcome to the worlds first 9 Gauge (4mm diameter) cordless fencing stapler designed to revolutionize fence building by making the job faster, easier and safer. Save time and reduce the risk of carpal tunnel by ditching the hammer for this modern alternative! 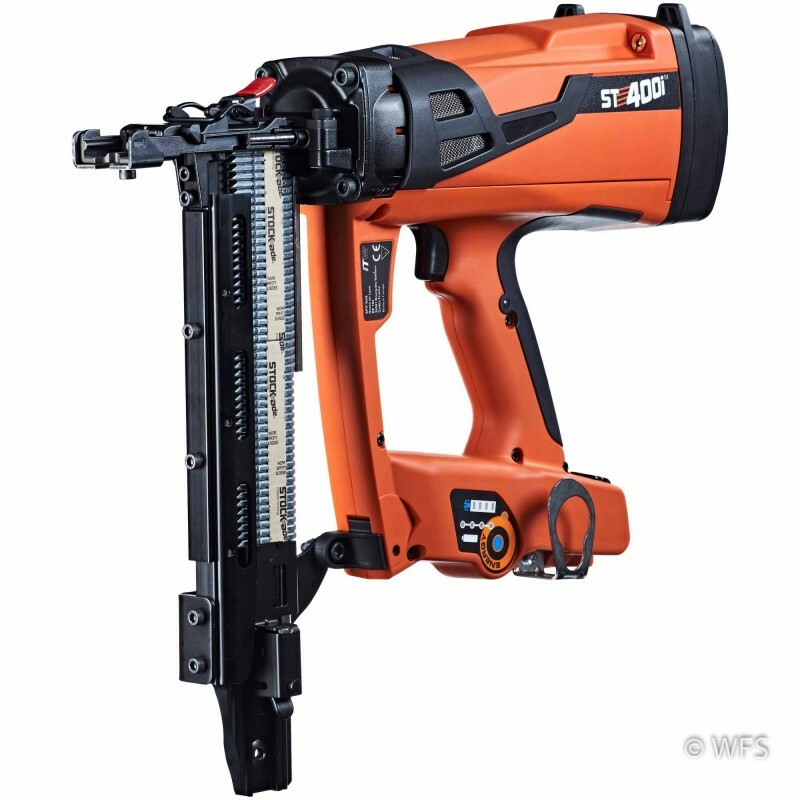 The ST400i Cordless Fencing Stapler is just as powerful as the popular Pneumatic ST400 fencing stapler but is not reliant on compressors and hoses. This tool has been engineered to help you be even more efficient during the day. 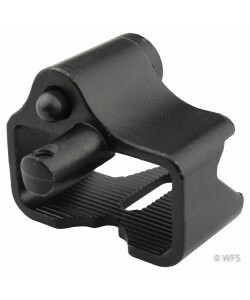 It is safe and allows you to fire staples with one hand, allowing you to keep your second hand out of harm’s way. 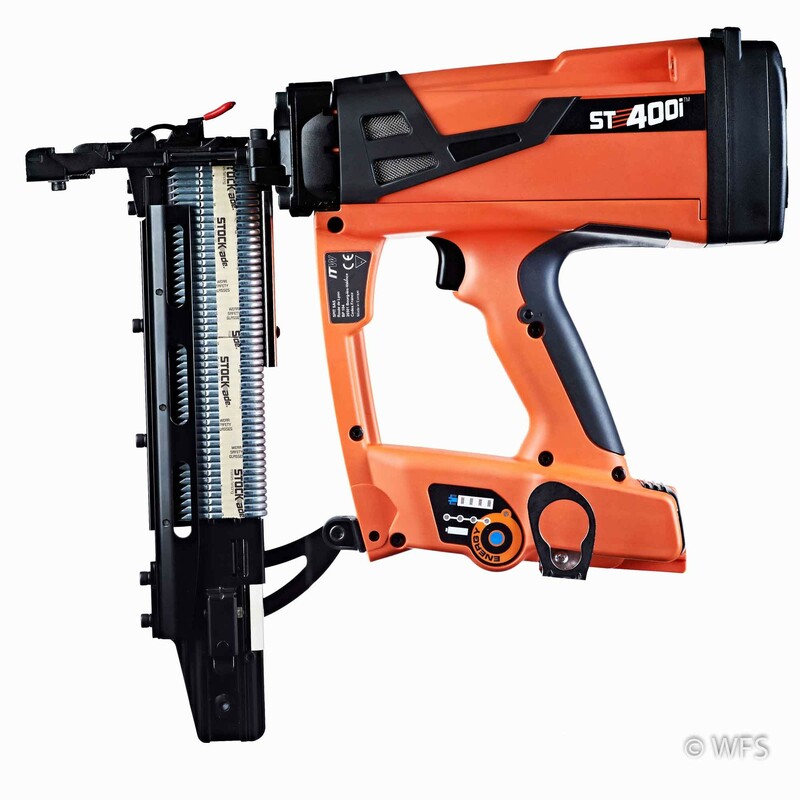 The ST400i has outstanding power allowing you to fire 2 staples per second and up to 650 staples per fuel cell and in conjunction with the 3.7V Li-ion battery, you can fire 3000 staples per charge per battery. 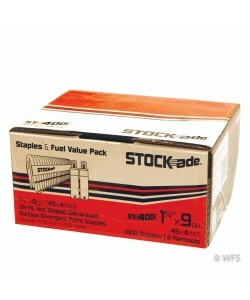 The ST400i kit also comes with 2 batteries so you will never run out of power on the job. 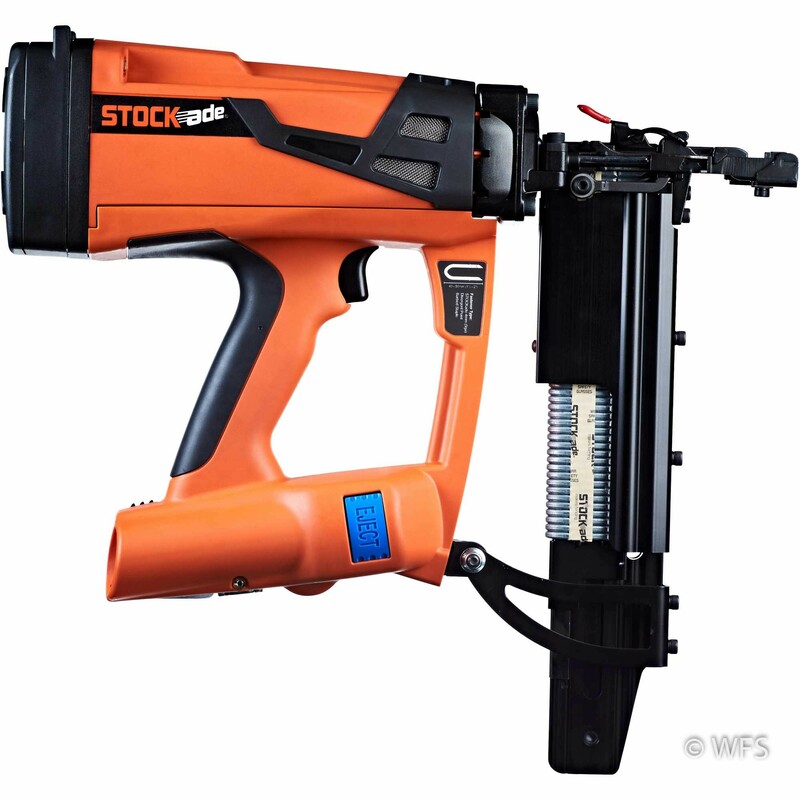 This fencing stapler is a top pick among serious farmers and fence contractors. 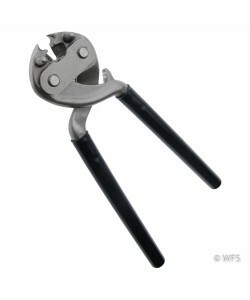 It facilitates the installation of woven wire and for builders putting up high-tensile electric fence, it is compatible with the Power Staple Insulator Guide Attachment (sold separately) allowing you to easily erect an electric fence by using the Speedrite Power Staple Insulator for wood posts. 6.3 x 18.5 x 20.07 "